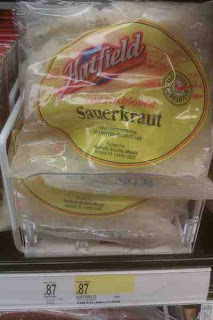 FREE Hatfield Sauerkraut w/ Coupon! Too bad I don't like the stuff! For those that do, you can score it for FREE at Target with coupon!